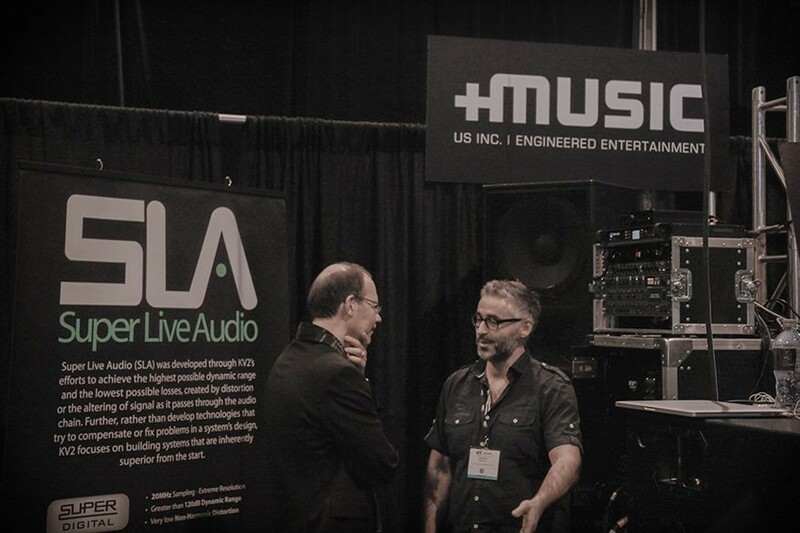 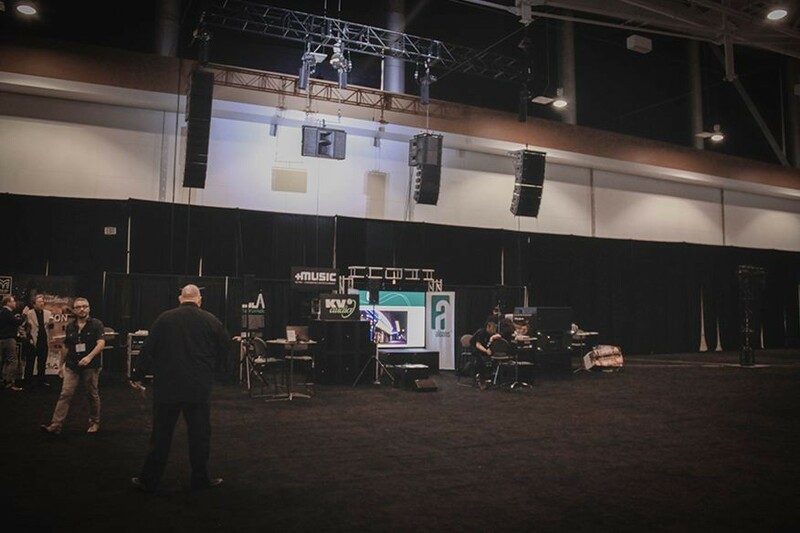 PLUSMUSIC US presented the KV2 Audio SL412 in round robin demo sessions November 18th and 19th at the at the Worship Facilities Expo (WFX) 2015 at the Music City Center, in Nashville Tennessee. 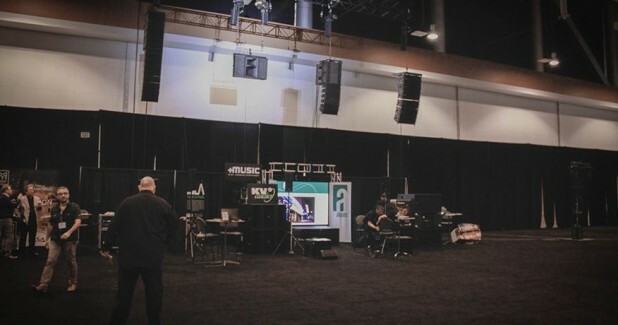 The SL412 was featured with dual VHD2.21 subwoofers and was featured alongside some major competitors’ compact line arrays. 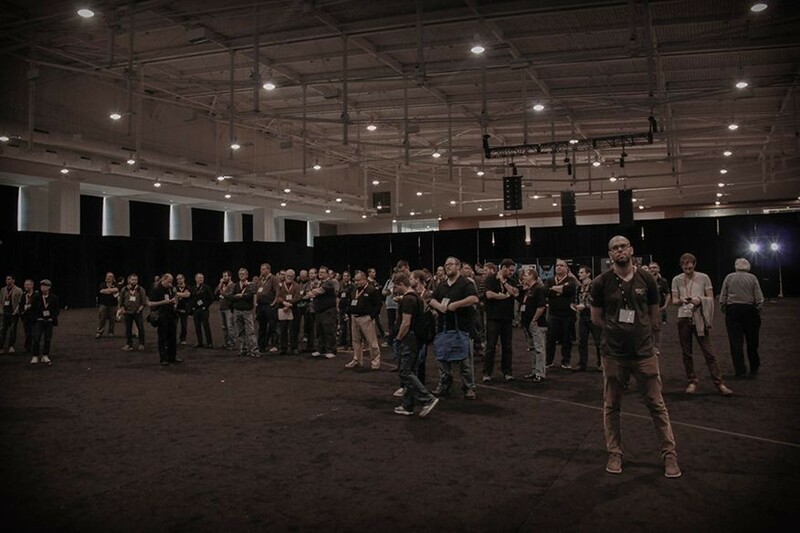 Attendees of WFX had the opportunity to experience the difference a compact point-source solution can bring to their churches, installations and upcoming projects.